When Dr. Bilgutay started her medical career, she envisioned herself specializing in pediatric medicine. During her surgery clerkship, she discovered she also had a passion for urology. This realization caused her to alter her medical path and become a pediatric urologist, where she could pursue what made her happiest: treating children. Dr. Bilgutay’s educational experience spanned the entire United States. She obtained her Bachelor’s of Science in Biochemistry and Molecular Biology from Brown University in Providence, Rhode Island. From there she received her Medical Degree from Boston University School of Medicine in Boston, Massachusetts and finished her Residency in Urology at Baylor College of Medicine in Houston, Texas. She is currently a Fellow in Pediatric Urology at Emory University/Children’s Healthcare of Atlanta. While Dr. Bilgutay’s education is diverse, so is her work experience. She worked as a Research Laboratory Technician at Brown University in both the Department of Chemistry and the Department of Molecular Biology. Following this, she was a Research Laboratory Technician for the Department of Pharmacology as well as a Clinical Laboratory Technician for the Skin Pathology Laboratory at Boston University. 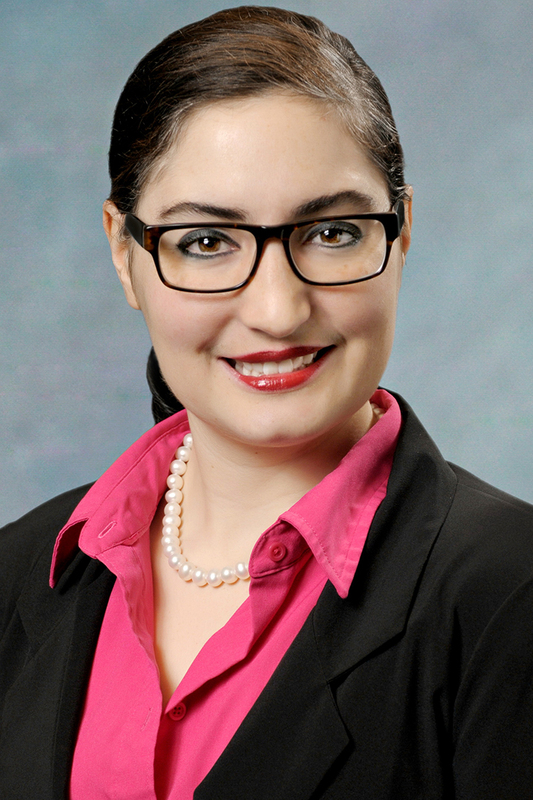 Right before joining the Georgia Urology team, Dr. Bilgutay worked in the Michael E. DeBakey Department of General Surgery and the Scott Department of Urology at Baylor College of Medicine. Dr. Bilgutay’s impressive background and education has also been recognized by her peers in the medical field. She received the Cullen Award for Exceptional Research by a Resident from Baylor College of Medicine. She was also inducted into the Pathology Honor Society, Phi Beta Kappa, and Sigma Xi. So far, Dr. Bilgutay has published seven academic articles. Dr. Bilgutay is equally impressive outside of the office. She loves to play the piano and sing, but her audience consists of her husband, two cats, and dog. Her passport is decorated with stamps from places like from Ireland, Czech Republic, Argentina, Italy, and she looks forward to the new places she will explore. She also enjoys reading, gardening, and playing games.